A student of Morihei Ueshiba . 8 dan Aikikai. 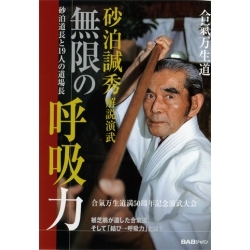 The founder of Aikido school Mansei KAN-Kyushu (south Japan). SUNADOMARI Kanshu There are 2 products.